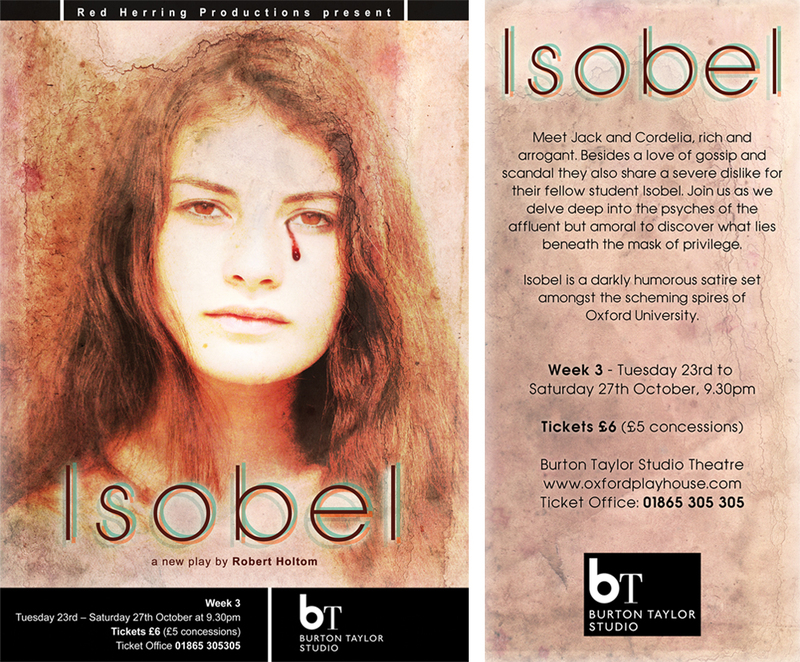 I have designed posters and flyers for a number of plays my brother has written, directed and produced. 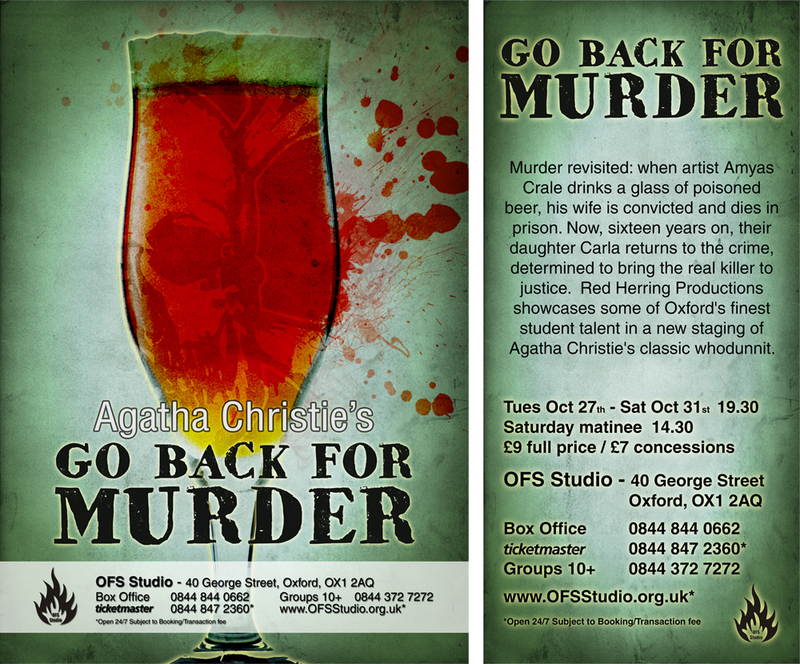 The plays themselves are all murder mysteries so the designs need to reflect this. I tried to find the balance between bloody gore and tasteful poster design. 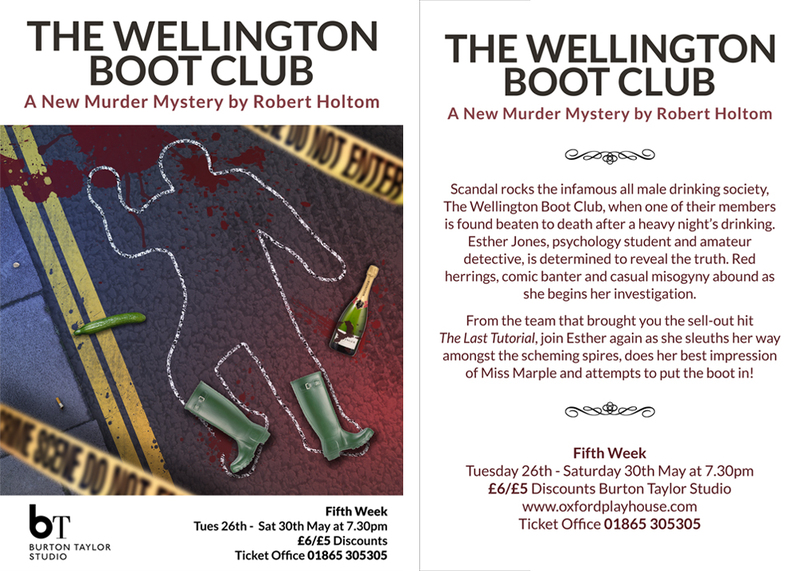 I wanted the posters and flyers to be visually intriguing to encourage people to stop and take notice as they are walking down the street. 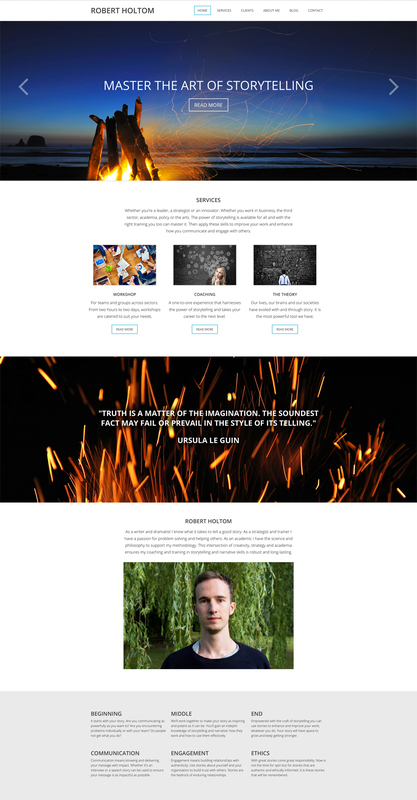 Robert had a limited budget for his new website so I suggested for a small price he purchase a preexisting WordPress template and I then customise it. 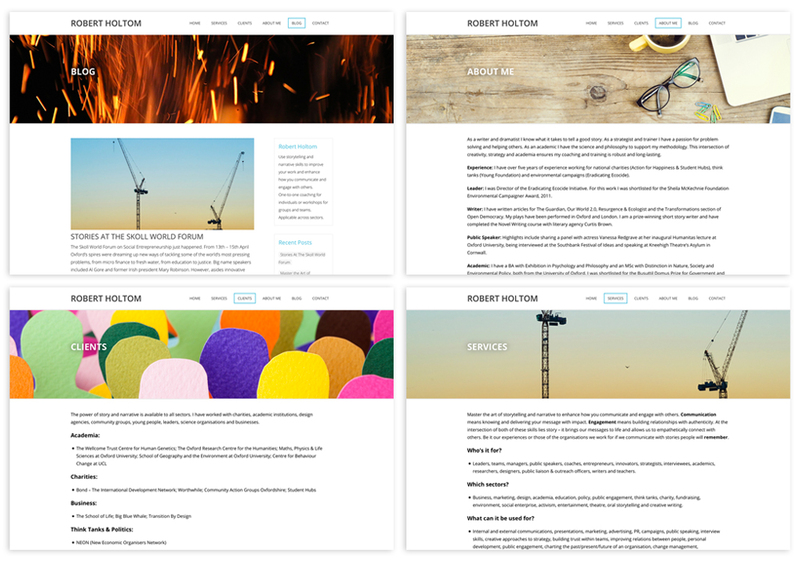 I researched a number of bespoke image options for Robert to choose from which were then used as graphics throughout the site. Working with a developer I also created custom design elements to separate the site from the standard template layout.